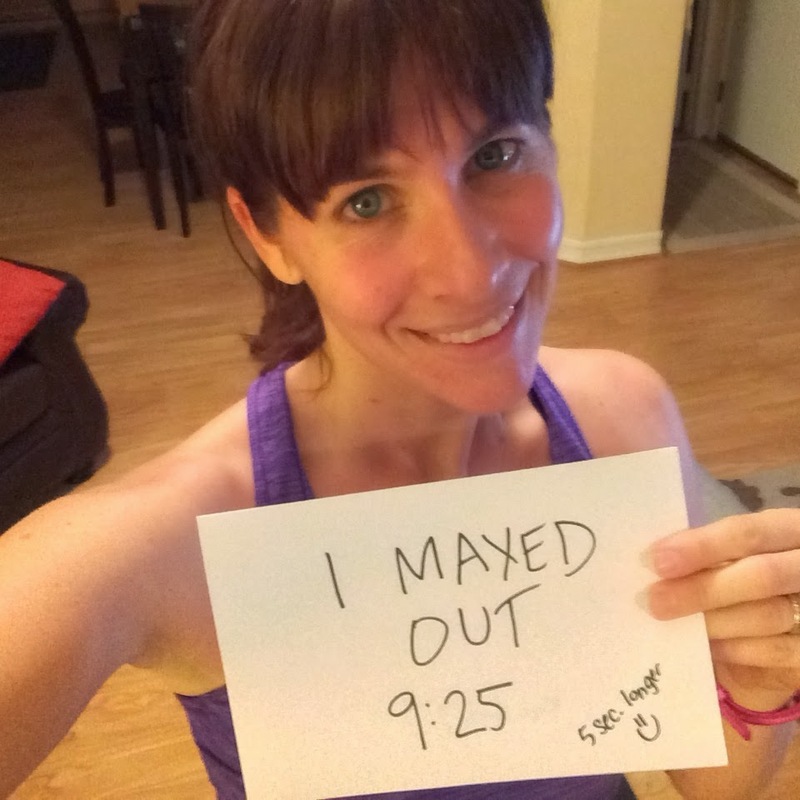 Healthy, Fit, and Focused: Insanity Max 30 Update! So last week I decided to repeat week 1 of Insanity Max 30, only because when I first received the program I got 2 of one of the workouts and didn't have the Tabata Power workout. Which, this workout was 2 days of my week. So I wanted to do it right and the full workouts each day! So I repeated week 1 again!! It went really well and I had great energy going through the workouts! Each day I pushed a little harder and made it through a little bit more! I'm really loving this workout. It's mentally really good for me. I'm not one to totally push myself all the time in a workout, but the format of it makes me push harder than I typically would push myself! For those of you who don't know what Insanity Max:30 is, here's a video for you to check it out!! Keep pushing...I did 5 seconds more than the first time!! That's improvement!! Friday Fight, baby...I had an audience this day...I slept in and worked out later so my kids were cheering me on! Friday was a busy, on-the-go day...Nothing like a delicious and healthy Shakeology to fuel me for the day! Your nutrition is everything...you can't out work a poor diet! It will catch up to you. I've done better this week on my meal plan. There are still flaws in it and each week I am striving for more perfection in my nutrition because I know that is what will make the biggest difference of all! Are you looking for support and accountability? Do you need something for the new year to get you back on track and in shape? 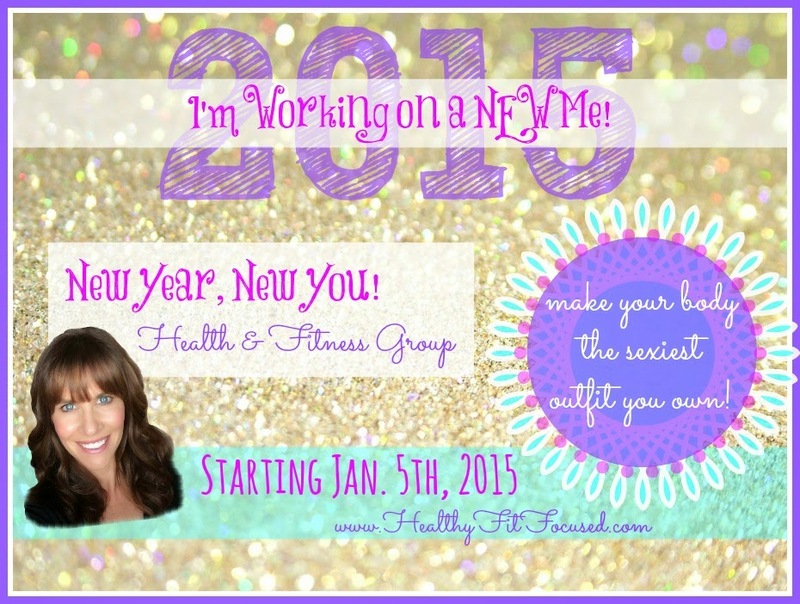 Please join me in my New Year, New You health and fitness challenge starting on January 5th! I want to help you be the BEST YOU this new year!! PLEASE FILL OUT THE APPLICATION BELOW TO BE CONSIDERED!